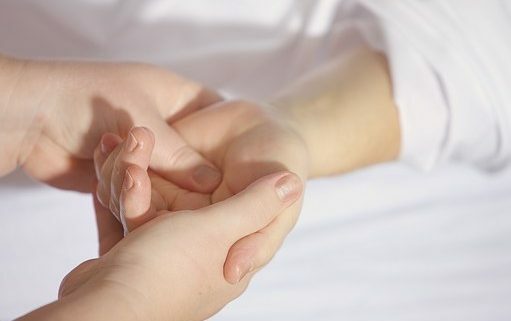 There’s no doubt that cancer patients can benefit from massage therapy. In fact, bodywork can serve as a nurturing healthcare option during the stressful, doctor appointment-ridden time of oncology management. The benefits of massage for these clients include improved blood circulation, equalized blood pressure, and help with fatigue and nausea. The place to start is by consulting with your physician and your massage therapist. For those who are two to three months out from treatment, bodywork that can be used includes lymph drainage therapies, trigger point therapy, neuromuscular therapy, myotherapy and myofascial release, among others. It’s better to wait before receiving deeper work. If you or someone you love is battling cancer, consider massage as a therapeutic, nurturing choice to help navigate this difficult journey. https://johnfrenchlmt.com/wp-content/uploads/2017/06/5-massage-hands.jpg 340 511 johnfrench https://johnfrenchlmt.com/wp-content/uploads/2017/07/logo-4-300x138.png johnfrench2018-10-08 15:24:532019-04-16 22:19:58Massage and Cancer: A Viable Option?